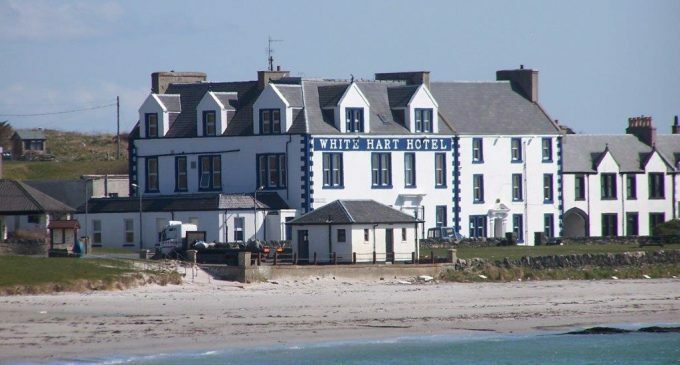 The White Hart Hotel at Port Ellen on the Isle of Islay is for sale, and the current owners are also seeking a new general manager. With 17 recently upgraded bedrooms, plus function rooms and public bar, the iconic hotel is in reasonable condition but would benefit from new energetic management to achieve its full potential. The successful candidate should have a proven track record and will need to be willing to work the hours required to make the hotel a success. In addition to the normal skills of running a seasonal hotel, the general manager should have some previous marketing knowledge and business flair, whilst keeping a close eye on margins. Experience of the benefits and drawbacks of island living also preferred. Remuneration package to be agreed but performance-related components will be included. Please apply with full c.v. to jobs@mimspottery.com.